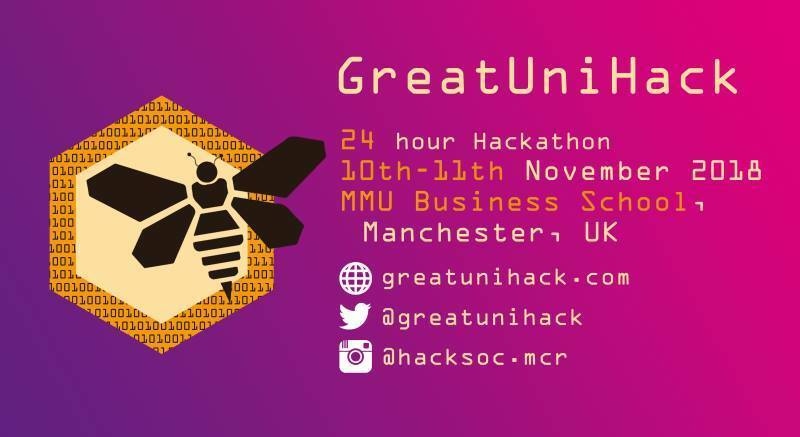 GreatUniHack us a 24h Hackathon aiming to bring together students from all around the world. 6 tracks, 24 H, lots of fun and coding experiences. (2)Be over 18 years old. Show us your technology passion. Submit your project.